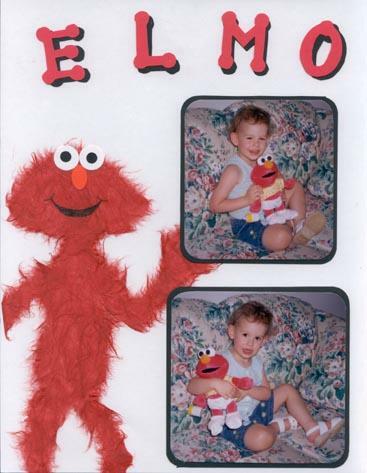 Elmo is made from mulberry paper. I can't decide if I should redo his head. It looks like a football!